Hollidaysburg, PA Stiffler McGraw, a full service-consulting firm offering complete civil engineering, surveying and architectural design services, with offices located in Hollidaysburg, Indiana, Bedford, Towanda and Titusville Pennsylvania is pleased to announce the addition of Tyler McGraw. 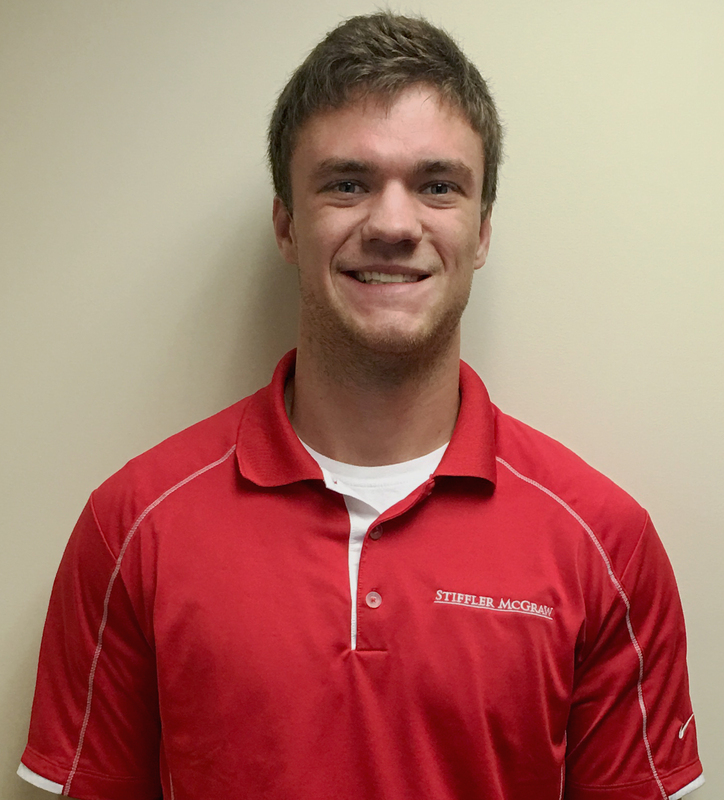 Mr. McGraw first started with Stiffler McGraw as a Civil Engineering Intern during the summer of 2015. During this time, he assisted with cost estimations, permitting, preliminary plan designs, wetland delineation, surveying and inspection. After graduating from University of Pittsburgh at Johnstown with a Bachelor’s Degree in Civil Engineering Technology, Mr. McGraw recently joined the firm as a Project Designer. He will be working in the Treatment Division, out of the Hollidaysburg office, assisting in the overall design of projects through the preparation of plans, permits and other materials related to the completion of the job.